On Mother’s Day, my heart goes out to all the mothers who live in our industrialized world. During pregnancy, we mothers are the home for the new generation. Inside us, new beings miraculously develop from a single cell to a newborn baby. This internal, intensely private home is influenced by all the things around us from our world, things that make their way into our bodies through the air, water, and our food. 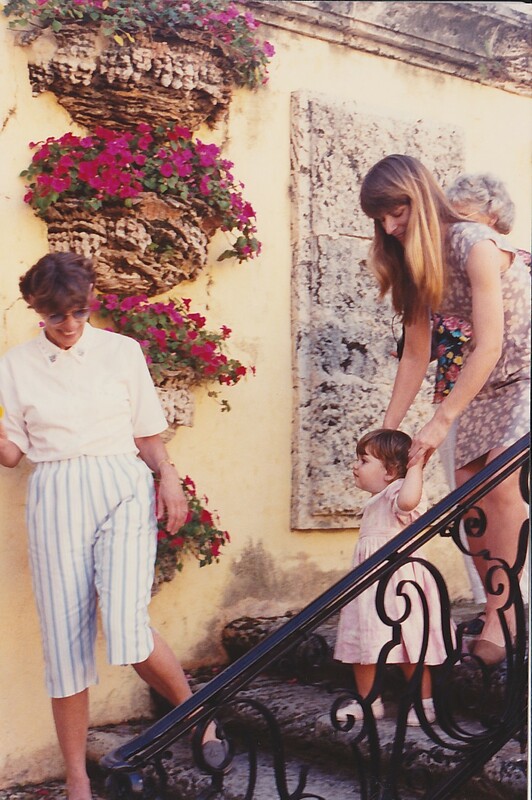 Bonnie Brown, Jennifer Brown, Lillian Rodriguez – 3 generations of women. We mothers are vigilant about what drugs we take or don’t, what food we eat or avoid. But many of the things that make their way into our bodies are out of our control in the moment of our greatest need, and by this I mean the chemicals that surround us from industrialization. Just as the birds needed, and still need, protection from chemicals in the environment that weakened their eggs shells in the era when Rachel Carson wrote Silent Spring in 1962, we mothers need protections now as well. Our tiny egg has no real shell to see, but within it, the DNA that carries the instructions for the new life to come is as vulnerable and fragile, dependent on us to safeguard it from harms. As a mother and a geneticist, I’m deeply concerned with the chemicals around us that act as mutagens to create health problems in the next generation. 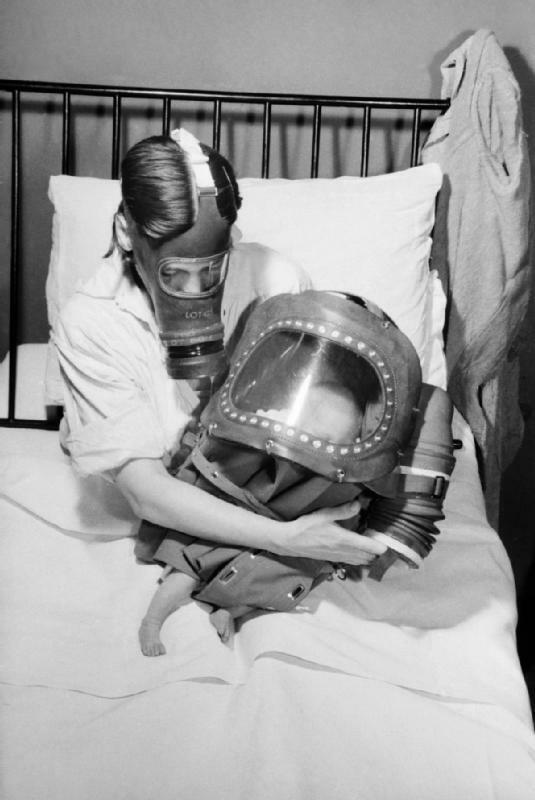 Mother and baby in gas masks, 1941, England. In my novel, Brindle 24, one character, Charlotte, is a mother living in a chemically contaminated rural area of New York. She is pregnant with her second child. Through her eyes, I travel the path of a mother who wants to protect herself and her unborn child from toxins all around her. When industrialization comes to the area we live in and affects our air and water, not all of us can move – and those who stay are as connected to their environment as the unborn child is to the mother during pregnancy. To help children understand chemicals in our environment, I wrote a coloring storybook, Stream & Shale. I hope that all mothers will have safe pregnancies with access to pure water and healthy, uncontaminated food. And I applaud the many women who speak out about safeguarding our health. Thank you to Rachel Carson for her books, and to a hero in our own time, Sandra Steingraber for her book Living Downstream for her activism. Mothers everywhere, I wish you a healthy and happy Mother’s Day.